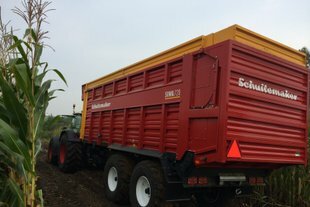 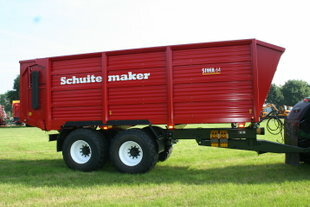 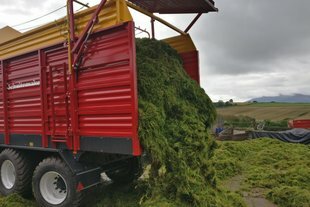 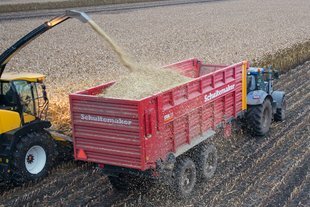 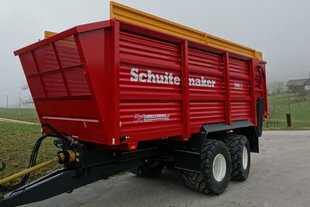 Forage harvesting | Schuitemaker Machines B.V.
Schuitemaker silage wagons are available in a range of models. 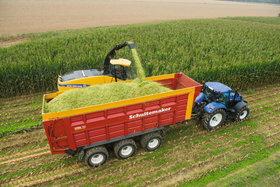 The Siwa 56 and 64 are the smallest in the series. 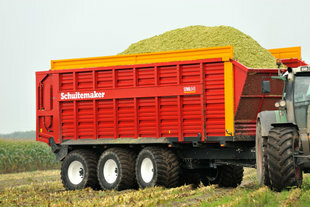 Both the Siwa 660 and the Siwa 720 are fitted with the unique Schuitemaker oscillating tandem. 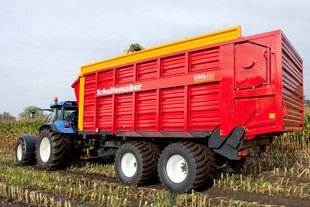 The Siwa 780 and 840 come standard with a hydraulically sprung BPW tridem undercarriage. 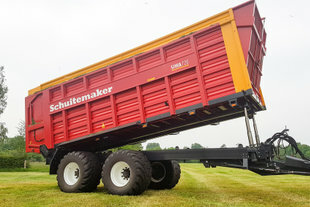 All models can be fitted with two beaters. 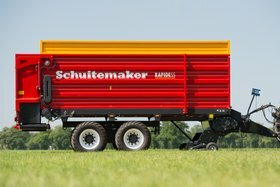 Models in the 100 series are also available with hydraulically or mechanically driven axles. 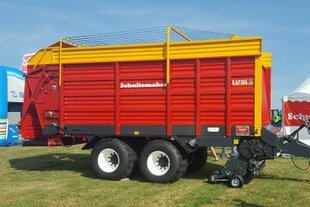 The most popular machines on the market include the precision chop loader wagons that were introduced under the name Rapide since 1986, as well as the silage wagons (Siwa), which were in the Schuitemaker range of products from as early as 1964 (at that time marketed as UTW). 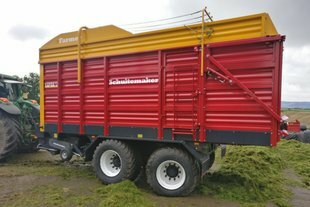 The quality and finishing of these machines are second to none. 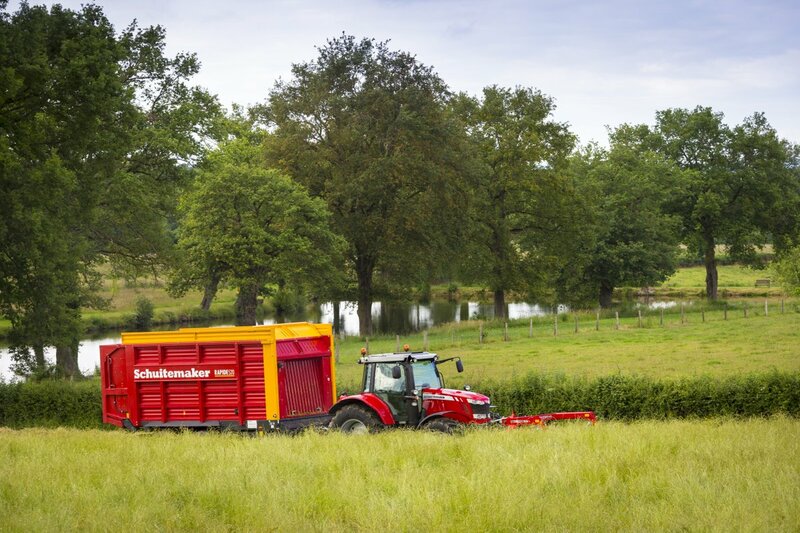  Made to suit the modern dairy farmer and contractor for trouble-free farming.